Wastecorp is proud to be a global supplier of pump systems for manufacturers of membrane bioreactor systems or MBR’s. 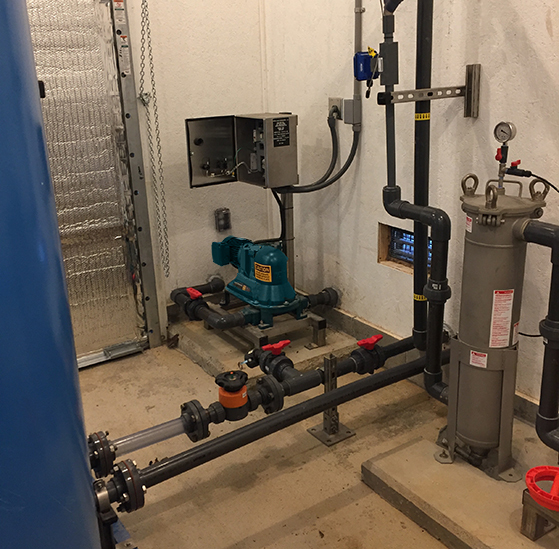 MBR’s have become a popular for small footprint new wastewater treatment systems in both the municipal and industrial sewage treatment spaces. Manufacturers of membrane bioreactors use Wastecorp pump products for the activated sludge pumping process. What Kinds of Pumps Are Needed For MBR’s? One of the most popular pumps selected for inclusion in a municipal or industrial MBR is the Mud Sucker diaphragm pump. MBR manufacturers have specified this pump for the last few years and it is growing tremendously in popularity. First there is a wide product offering for either municipal or industrial MBR’s. 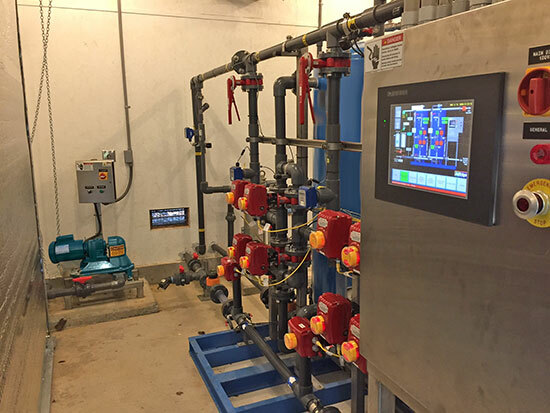 Select from 1.5”-4” connection sizes with activated sludge handling capabilities up to 220 GPM depending on the model selected. Mud Sucker pumps are adaptable for mobile and stationary MBR’s. Electric, engine, air or hydraulic drive systems are available without significantly increasing the cost of the pump. Mud Sucker pumps are extremely cost effective pumps that are simple to use and service. Engineers and operators love them. Repair parts are relatively inexpensive when compared to alternatives. MBR activated sludge pump manufacturer. Wastecorp is an ISO 9001 certified pump manufacturer of pumps for MBRs. For heavier activated sludge transfer requirements for membrane bioreactor systems Sludge Master plunger pumps have become a popular option especially for thick slurry pumping. The manufacturer recently launched a small footprint model called the Sludge Master Space Saver that can fit into a compact MBR. For a less maintenance intensive MBR pump product the double disc pump is a popular option for higher solids and sludge concentrations. The double disc pump is part of the diaphragm pump family so, the double disc pump is essentially a more robust version of a diaphragm pump. Solids management happens with either a clack valve (flapper) or check ball system which is up to the MBR manufacturer or engineer to decide. The factory can provide support in selecting which is more ideal. Is there a difference in the type of pump required for a municipal MBR or an Industrial MBR? Not really, but it depends on what is being pumped and the type of activated sludge used. Wastecorp works with manufacturers of mobile MBR’s so we tend to recommend heavy duty pumps that are lighter but offer robust pumping performance. How to get help with planning your component needs for membrane bioreactor system manufacturing? If you are an MBR manufacturer and are looking for the latest pump technology for your packaged system, contact the pump manufacturer that supplies most of these pumps. Wastecorp can help with curves, specifications and engineering support. We can also provide case studies for several MBR manufacturers we work with.